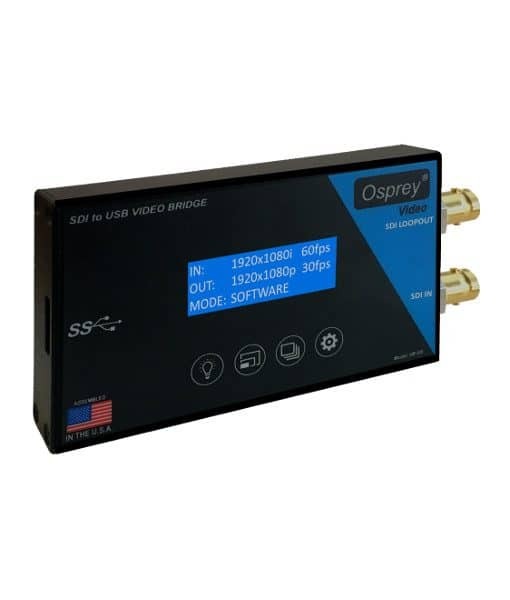 The Osprey VB-USL SDI to USB Video Capture connects directly to your computer’s USB 3.0 port, enabling you to capture uncompressed video and embedded audio from an SDI source. 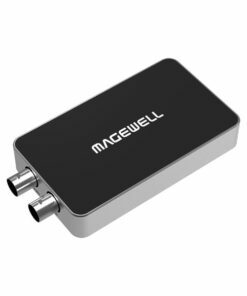 This capture device is plug-and-play, with no driver installation required. 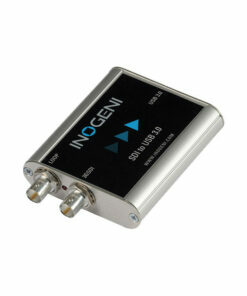 It features a 3G-SDI BNC input and a Micro-B USB 3.0 output. In addition to its USB 3.0 interface, the VB-USL has a BNC port for looping out the 3G-SDI signal. 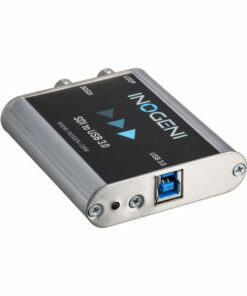 The VB-USL USB Video Bridge supports video resolutions up to 1080p60 and has two control modes. In Software mode, all available frame rates and resolutions are passed to the capture software. 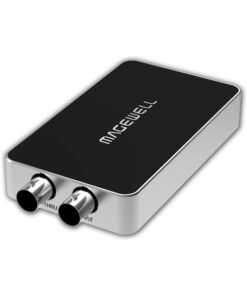 For greater user control, the frame rate and resolution can be pre-selected in Manual mode. 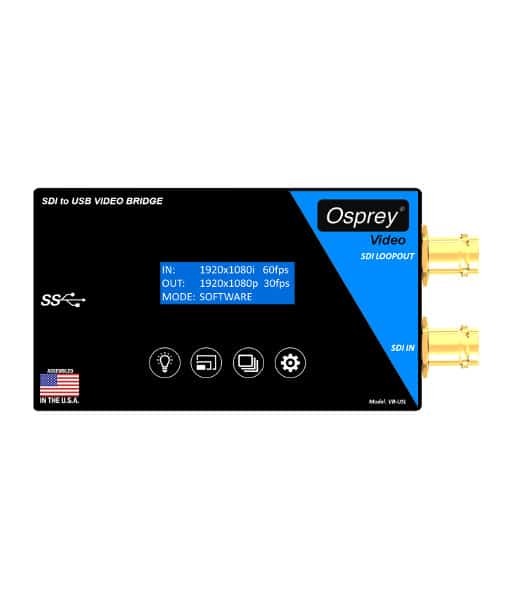 Compact in size and powered directly via USB, the VB-USL USB Video Bridge is compatible with Windows, Mac OSX, and Linux operating systems, and is UVC-compliant.